A great achievement of the 20th century has been the dramatic increase in average life expectancy. In Europe it increased from only 43 years in 1900 to about 80 years in 2012. Our current challenge is to empower the elderly to age in their trusted home environment, without giving up on comfort, health or security. Eating healthily, keeping physically active, and staying in touch with a broad social network are key factors to healthy aging. 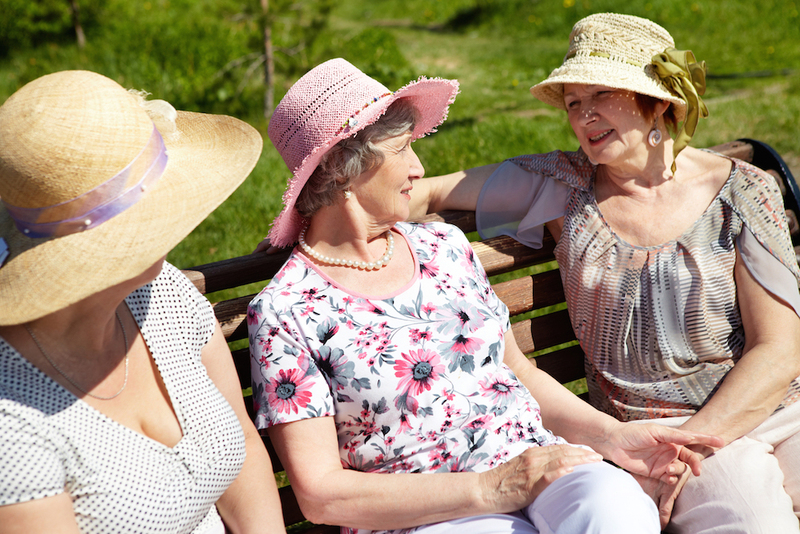 SONOPA supports these factors by building SOcial Networks for Older adults to Promote an Active life. SONOPA empowers elders to stay active, autonomous and socially connected and consequently supports and unburdens family caregivers. Our small wireless sensors provide an unobtrusive watching eye that will act when needed and give an early warning on atypical patterns, such as waking up too often during the night or skipping meals. 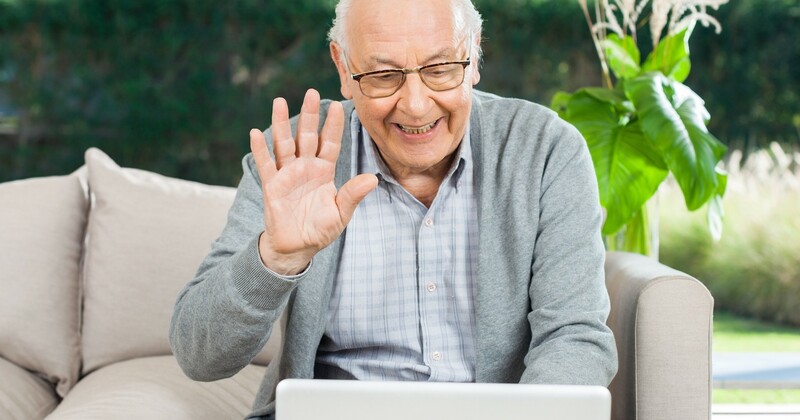 When necessary, SONOPA will mobilize the social network and call for help from friends and family, for example if an older adult is not getting out of bed for an appointment. 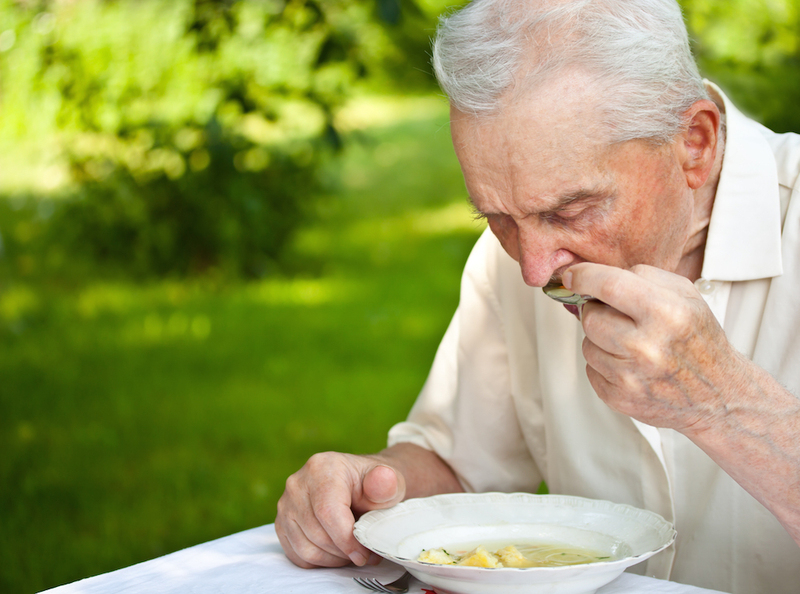 SONOPA is designed to provide assistance, but only as much as is necessary and desired by the elderly. Healthy patterns can be induced by giving timely and friendly messages to motivate the older adult to move around the home when activity has decreased, not to skip breakfast or to go outdoors after a long period of staying inside. Without being patronizing, the older adults are presented with the events for today and following days and important events in the future. SONOPA provides timely reminders, for instance for a medical appointment, taking medicines, congratulations on birthdays or participating in out-doors and on-line social activities. The installation of a SONOPA system in the home rarely takes more than an hour. Small battery-powered wireless sensors can be placed in every room to be monitored, and a tiny computer attached to the Internet provides access to the cloud services. Smart displays (tablets, Smart TV etc.) provide an interface to the social network, both to be aware of what is going on and to actively participate in chats, interest groups, video conferencing and gaming. 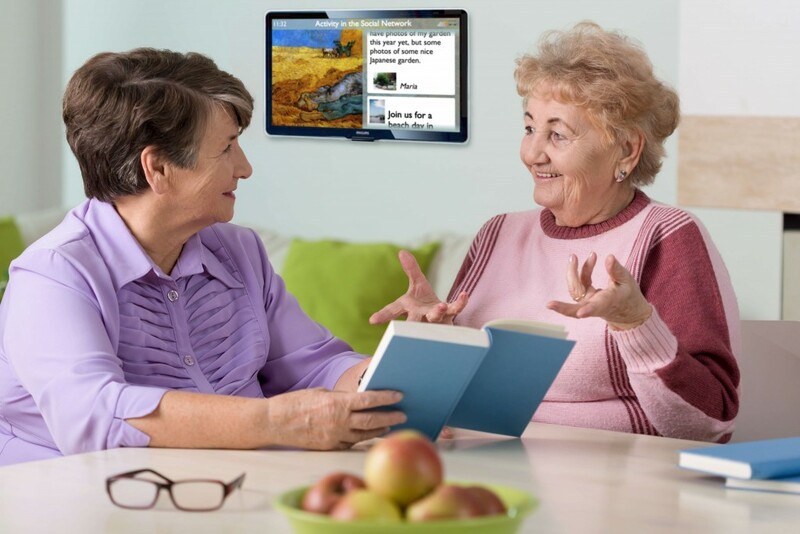 > SONOPA provides an easy-to-use diary, which can be shared between the older person and their care providers. But SONOPA can also read input from other widely-used calendar systems, such as Exchange and Google, or read information from the care providers planning system. The care organizations can easily post activities and target the appropriate user groups for maximum impact. SONOPA can also pick up relevant events from existing announcement systems. As the partner, siblings and friends pass away, the world around seniors sometimes seems to be shrinking. Embracing technology can make their social world expand again. SONOPA makes it easy to keep in touch with children and grandchildren and follow their active lives. It also helps to invigorate connections with friends and meet new people with shared interests. Keeping socially active is stimulating and can be fun. SONOPA pushes relevant informa-tion to the users at the appropriate moment, to get them involved and active in the digital and physical world. SONOPA is a convenient chan-nel to promote fun activities such as the swimming classes organized by care organizations, special activities in the neighborhood, events in the city, or simply finding the right walk-ing partners to enjoy the beautiful afternoon sun. SONOPA particularly targets elders living independently, but who may start to experience difficulties in their daily routine. The goal is to counter decreasing activity levels and initial social isolation at an early stage. 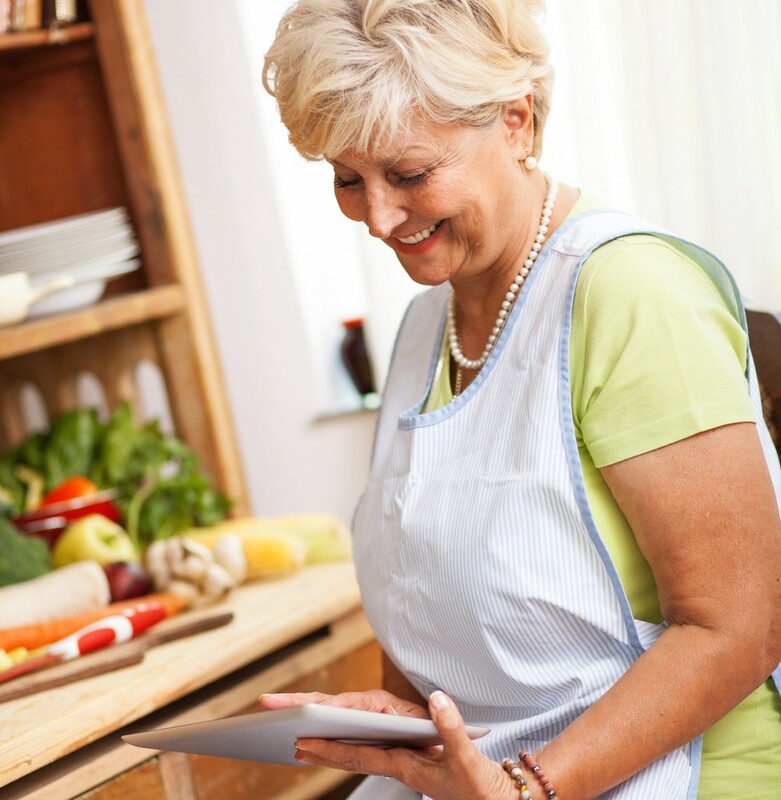 Elders and their caregivers are actively engaged in all phases of the development process of the SONOPA technology. Prototypes are tested in the elder’s home environment and at each stage we will carefully examine the needs and wishes of the user. SONOPA is a European project co-financed by the Ambient Assisted Living programme and the Ministerio de Industria, Energía y Turismo (AAL-010000-2013-13). Our international consortium consists of professionals from different backgrounds including behavioral researchers, computer scientists, technical developers, marketing professionals, care providers and senior associations. The partners are: Docobo Limited (UK), Saxion Univeristy of Applied Sciences (The Netherlands), Smart Signs Solutions (The Netherlands), University of Deusto (Spain), SpringTechno (Germany), Blue Danube Robotics (Austria), E-Seniors (France), Camera-Contact (France), iMinds/ Ghent University (Belgium) and Christelijk Mutualiteit (Belgium).